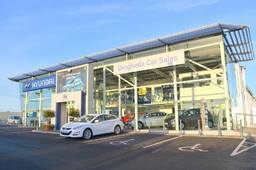 Drogheda Car Sales Drogheda Car Sales are the leading suppliers of Hyundai cars in the North East. Our dedicated sales & service team is at hand to assist you in your dealings. We would welcome the opportunity to quote you personally on your requirements particularly if you have a trade-in. 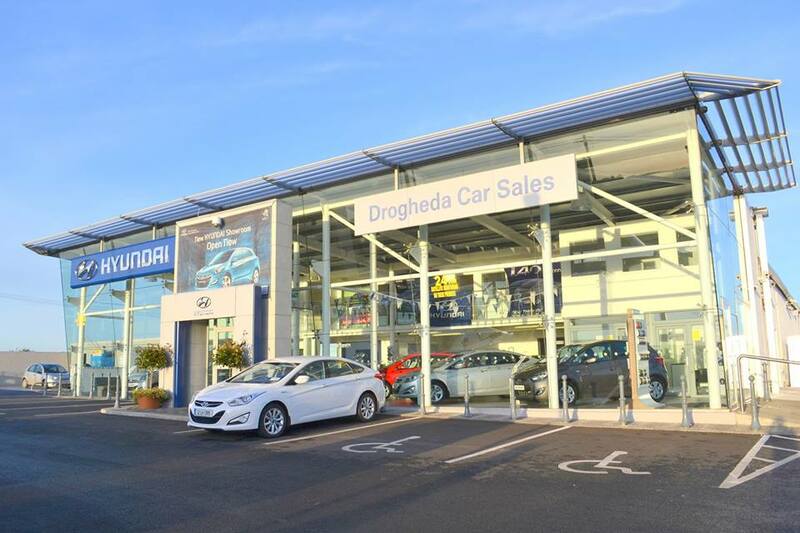 Drogheda Car Sales offers a comprehensive range of services. We have full on site Service Repair, Bodywork, Valet and Stores departments. We are delighted that you have visited our page. Customer satisfaction is always a priority for all our staff. With our finance partners we can provide you with competitive finance packages to meet your budget. Our in house Business Manager can tailor a finance package to meet individual requirements. Please contact us we are always at hand to ensure that you receive the best finance package available.